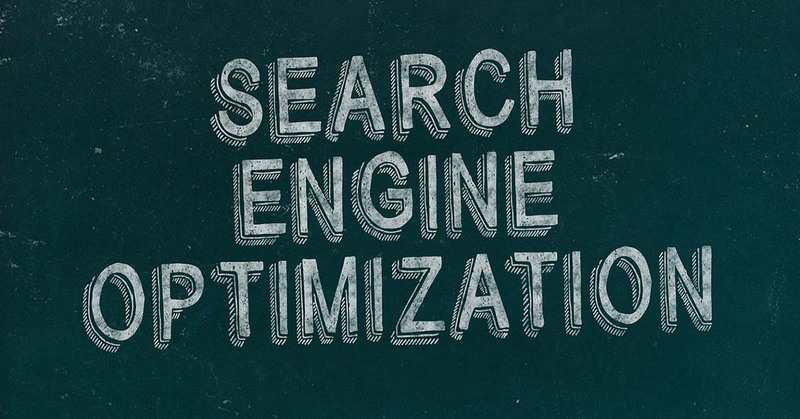 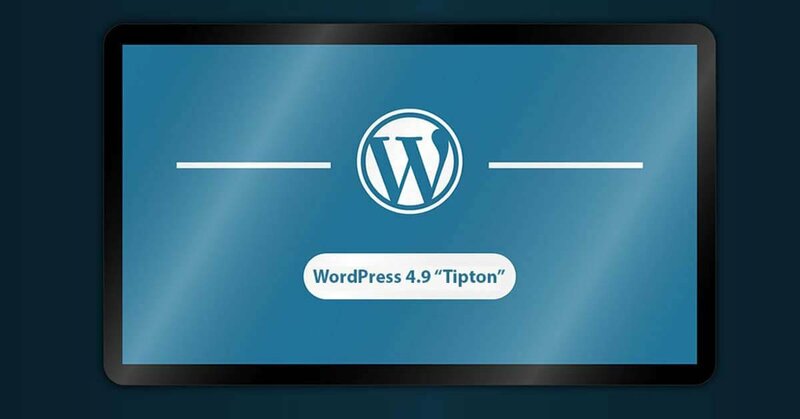 Posted By Acme Themes Teamon February 22, 2019 in InformationsLeave a Comment on How to use Typography Options in WordPress? 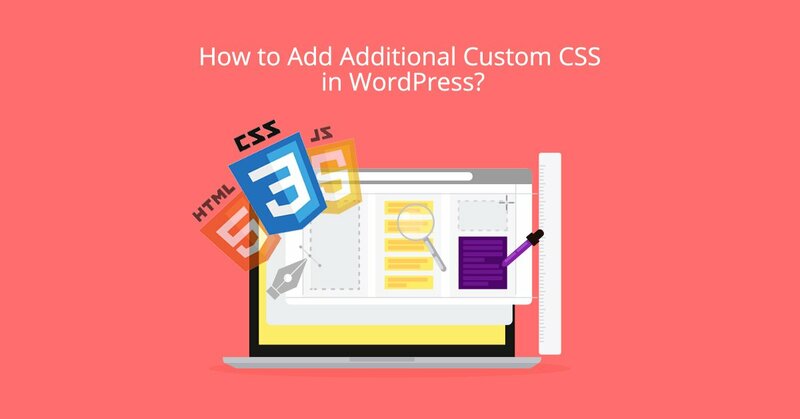 How to Add Additional Custom CSS in WordPress? 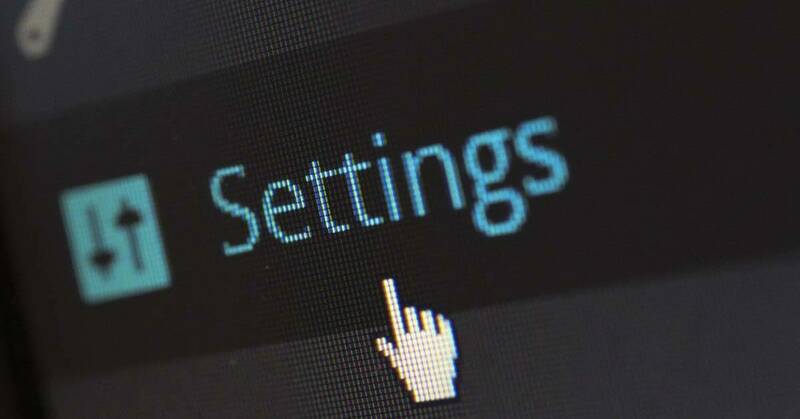 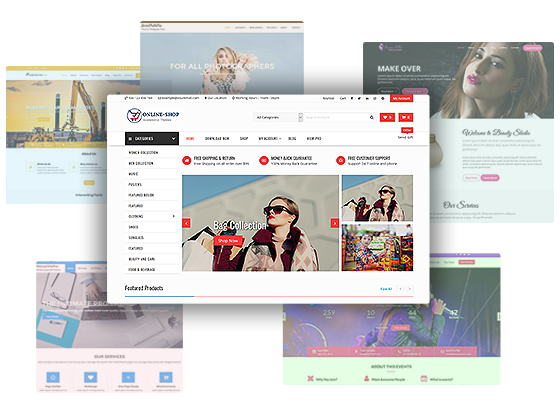 Posted By Acme Themes Teamon September 28, 2018 in InformationsLeave a Comment on How to Add Additional Custom CSS in WordPress? 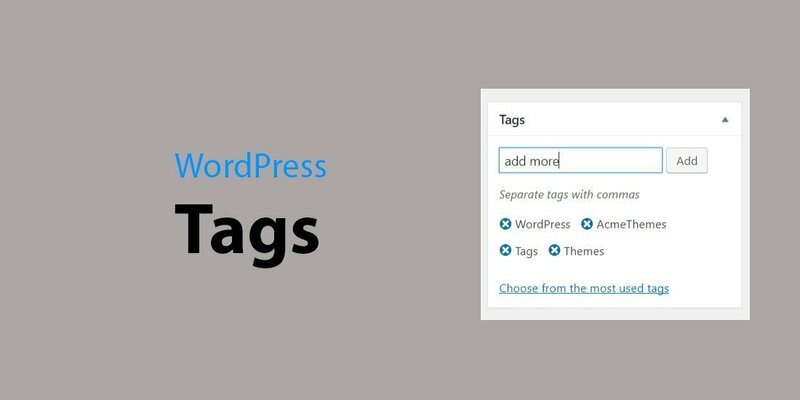 How to Enable Excerpt field on Post Page of WordPress? 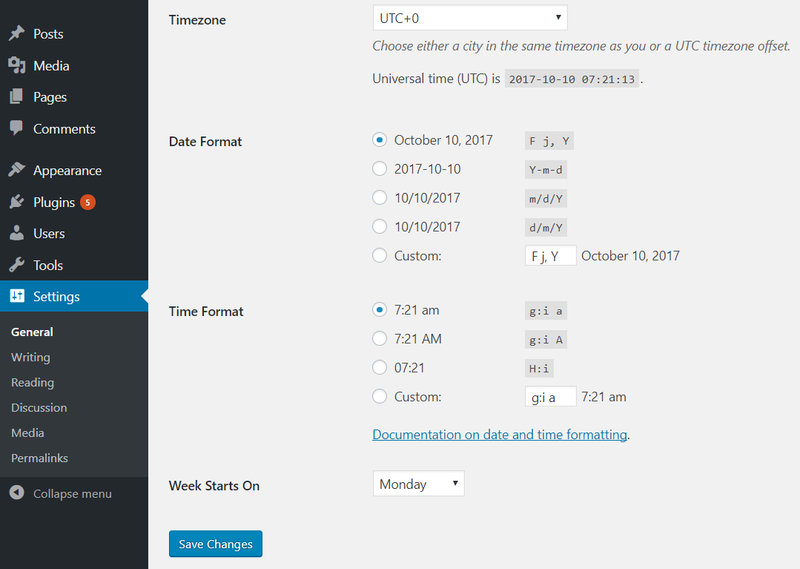 Posted By Acme Themeson October 8, 2017 in InformationsLeave a Comment on How to Enable Excerpt field on Post Page of WordPress?